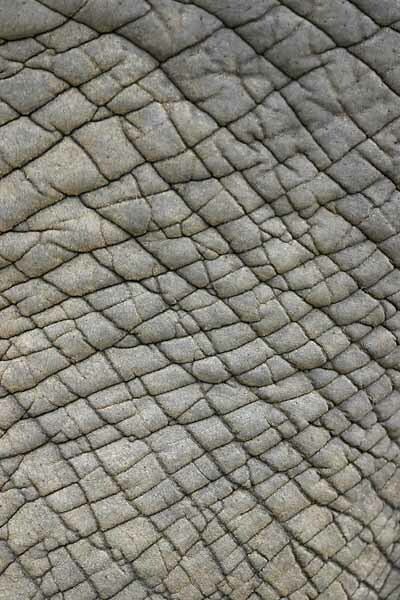 Elephant skin is so tough they call it ‘hide’. Have you ever wanted your hands to be as soft as ‘hide’? Ever heard admiration expressed as, “Oooh. This is as soft as an elephant’s hide!” I’m guessing you haven’t. Well, we at the pantry have been pushed up against the side of the elephant in our Baby Steps kitchen for a while and it’s time for a breather. And Einstein isn’t as bothered by this elephant as we are because he understands the elephant much better and on a grander scale than do we. The bumpy, rough-hided elephant of which I speak, is TIME. 1) Where is my time currently wasted in regards to food procurement and preparation? 2) Where is my time wasted when I think I’m actually saving time? 3) Where will I find the time that is the difference between pulling something out of the freezer and heating it up and preparing something with real food ingredients from scratch. 4) And finally, will the Sis sisters come clean my house for me on a weekly, or I’d even settle for bi-weekly, basis? I’ll start with the last one. No. * Too many trips to the grocery store. (This was a biggie for us). POSSIBLE SOLUTION: Extend the period of time between grocery store trips. Plan your meals for a period of nights, make a shopping list and get what you need. We currently aim for 2 trips to the store a week. One main trip after planning and another trip later in the week for the produce that won’t make it a week and/or the things I forgot! Better than the previous 3 – 4 times per week. STEP: come up with a plan for planning. A time to do it, a system for recording and sharing, and a goal as to how often, or for what period of time. Here is mine. Always, always always make extra food and especially extra grain (rice, barley, quinoa, etc.) as these can be used in future meals (including some really fast and healthy breakfasts*). Leftovers rule! What is faster – making a sandwich for a lunchbox or placing leftovers in a container. This can be done while cleaning up the evening meal as well…. 1 for Mom, 1 for Dad and 1 for whichever kid will eat that particular leftover in their lunch. STEP: Make sure you have containers for holding leftover meals and grains. Choose a meal to try this with, or a grain to try this with. If you plan 2 meals in your planning time period that use the same grain you can make enough for both at one time. Make use of your technology and invite help. My son loves to shred veggies in the food processor. It’s like running branches through a wood chipper… what could be more fun than that? I do believe that a food processor is a good investment in saving time in the kitchen. It shreds, it creams, it chops, and many of them are now dishwasher safe. But honestly they are not hard to clean. And if you plan ahead you can chop or shred the veggies for the next night’s dinner as well and only clean the machine once. 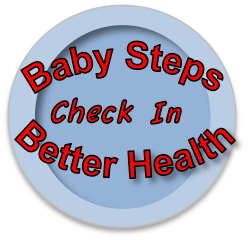 STEP: Figure out the pieces of preparation that can be done by your child or other adults in the house. Put on some music everyone enjoys and boogie down while you cook. * How convenient is a convenience stop? Sometimes the kids are melting down and they need something placed right in the pie hole before everyone is a puddle on the floorboards of the car. We’ve all been there and we have to do something, and it might include fast food or snacks from a convenience store. Try to stock reasonably healthy snacks in your car for just such occasions. Include knowledge of your schedule when you plan meals. STEP: A) Time yourself when you make the stop for a convenience meal or a convenience snack, or for a pre-made dinner at the grocery store. See how long it takes and write it down. So you stop the first place you see and buy some convenience foods. How long does that really take? It depends on where you are, but even if something is close by, you have to park, walk in, choose (with much advice),purchase and go get back in your car. B) Challenge yourself to make a meal, perhaps including leftover grains, or even scrambled eggs and salad in that same amount of time. For extra fun, compare the price of your homemade fast meal to the price of your “convenient” dinner. B) the kind that is 20 – 30 minutes of prep time but requires some time in between steps for something to boil or roast. These are still possible if you have someone at home who can start that step for you if you are not there. Alternately, a crock pot or a rice cooker can go a long way to help some steps be done by the time you get home. I made stir-fry this evening in 25 minutes and I was not hurrying like I do on nights when one of us is going to an early TaeKwonDo class. I can make pasta from scratch in 30 minutes. It’s faster if I saute double veggies and freeze, then that part is done next time around. You can also have a pasta sauce ready at the touch of a blender button, and as fast as the pasta is ready – you can eat! I made veggie burgers the other day which took a prep time of only about 15 minutes but then they had to bake for 40. I made a bunch, froze the leftovers on the cookie sheet they baked on and now we have a stock of burgers on hand for nights with no time. STEP: Choose one (or more nights) that you are going to try a quick recipe. Here are a few of our faves – under the A category of 20 – 30 minutes, and the B category of 20-30 minutes of prep time with some boiling, roasting or other timed event in between. Remember that one of the most important elements of Baby Steps is that it is okay to make these changes a little at a time. If you eat a healthy fast meal once or twice per week and/or send a healthier lunch once or twice per week more than you do now, then you are improving your health lifestyle. Everyday brings new opportunities to make good choices about food. 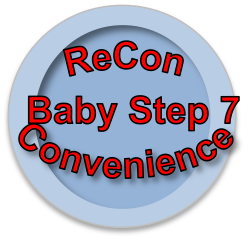 So ReCon commercial convenience! 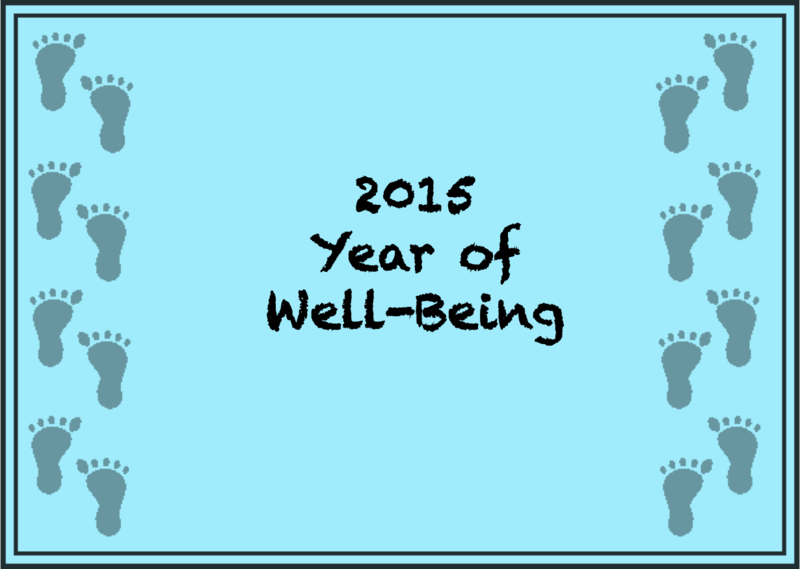 …and find ways to have your own healthy convenience instead! I can’t tell you how many times I’ve heard it: “I want to eat healthier, but my kids (partner, whomever) won’t eat that food.” Everyone who said it was 100% certain that this was true. The only thing I am 100% certain about as regards feeding others healthy food is that if you don’t have it/make it/serve it, they certainly won’t eat it. Changing our own eating habits is hard; convincing others that this is a group project can be daunting at best, but the difficulty of the task doesn’t mean the effort is not worth it. Big Sis and I have both enlisted our families (immediate and in some cases extended) in our pantry transformations and we have some ideas that just might help you do the same. The truth is that, as with any meal, eating real food is easier and more enjoyable when you do it with the people that you love. So here we approach the core of Baby Step 4: just as eating healthier foods requires you to be more conscious of what you’re eating and how you’re making it, so too will rallying the troops involve an evolution in consciousness about food. You must be the leader in the movement to develop an attitude of adventure, experimentation and gratitude surrounding food and mealtimes in your home. I can’t speak for everybody, but when I embark on a new venture that I’m enthusiastic about, I want to share it. I want to share it with everybody and I (unreasonably) want everyone to be as excited as I am… It’s sweet, isn’t it? The cold water of reality is a bit uncomfortable. Just because I’m enthused doesn’t mean they will be. My loved ones’ priorities might be entirely different than mine and the mental steps I’ve taken to prepare myself for this wonderful new transformation have not been their mental steps as well. 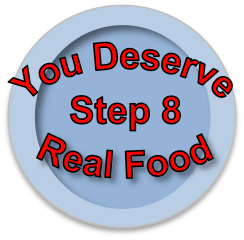 If we can agree that baby steps are an effective tool for making changes in our eating habits, we must remember that those we wish to encourage (and feed) deserve the same gracious and gentle introduction to foods with which they are unfamiliar and that they may not be initially inspired by. Does this mean don’t try? No, no it doesn’t. It may mean don’t try ALL the time. It may mean be ready to see consumption without complaint (but no real enjoyment) as progress over grousing. It may mean lovingly saying that you understand when deep inside you’d like to remove all the plates from the table and tell everybody to…. okay, that’s just me now and again – I know, it’s not pretty. 1. Establish baby steps with your family by: designating one meal per week to be healthier food night/ or healthier entree or side dish night if you need a gentler step. Family mealtime means different things to different people and for many folks it is comfort. When we are trying new foods, it’s not always so very comfortable. So rather than highlighting the comfort of familiar foods, we must highlight the adventure of trying new things. This can be particularly challenging with little people. I get it, really I do. But again, if we give up all we can be sure of is that they will NEVER try the new food. If we persist and attempt to make it fun, who knows what will happen? This is what we remind my sweeties of. If you don’t TRY it, you’ll never know. We then remind them of the foods they’ve tried and discovered how delicious they are. If we’re trying a dish that highlights flavors from another culture, we talk about that place and the role that this food plays there. We take an adventure. When they are adventurous with their food, we lavish them with praise. Big Sis had a great idea that I think we will implement – the adventurous eater medallion. We may also try adventurous eating hats. Occasionally, in desperation, we appeal to their sibling rivalry and have a race to try the new food. I can’t say the last method encourages delightful table manners, but it does seem to work. Feeding this little mug is not always easy. In addition the the positive role that adventurousness and competition can play, there is no way to overstate the importance of gratitude at the table. Mr. Little Sis has instituted a fabulous family tradition at the beginning of our meals. As head chef, I occasionally become discouraged by the cajoling that feeding twin 5 year olds can require. When we sit down to eat, Mr. Little Sis immediately says, “Thank You Mommy, for making such a wonderful meal for us.” The twins usually follow on quickly, even if they are mid-complaint or moving stuff around to see what’s under there icky-face-making. The most interesting thing about it is that once they’ve said thank you, they rarely return to the complaints, at least not with volume and vigor, which helps keep the mood at the table a little lighter, and prevents them from discouraging one another from trying new foods. Highlighting the importance of gratitude in a positive way, “We are so fortunate to have this healthy and nourishing food, and to be able to enjoy it together,” over the “There are starving kids all over the world who would be happy to eat that ____,” rightly changes the focus at the table from whether or not the meal meets every individual’s expectations to mealtime as a time to come together and recharge. 2. Establish adventurousness and gratitude by asking for it and acknowledging it. 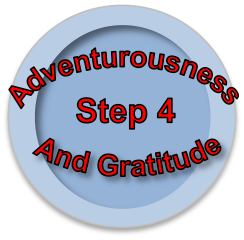 Reward adventurousness and model gratitude. Different strategies work for different people. 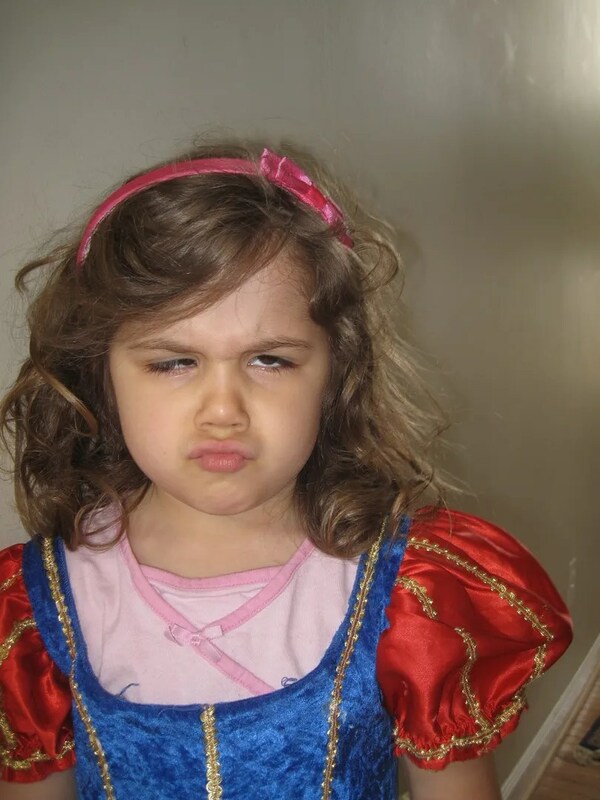 Some like the games (my daughter) and some need the rationale. I am still making this meal even though you’ve expressed it’s not your favorite because it has ingredients in it that do _____ inside your body. Anything that helps that boy’s allergies will go in the mouth. Guaranteed. It is difficult NOT to take advantage of that knowledge. We’ve also talked a great deal about why I pack their lunches and why I don’t include many of the things their friends eat regularly. I marvel at the lack of pushback on this. They occasionally express their severe deprivation (along with a host of injustices that I have perpetrated), but they also, I’ve found, are able to make choices that they would not if we didn’t share so much food information. I’ve discovered that when they are offered a treat at a party, they limit themselves, without my saying anything. They tell me when they’ve had a surprise goody at school or with friends so that I can make adjustments to what I give them for the rest of the day. They GET IT. When they’re older and they ask about McDonald’s (or whatever) rather than toeing the line on that front as they do now, perhaps we’ll sit down and watch SuperSize Me together. My husband and I watched several food documentaries before we embarked on the last round of dietary changes, discussed the information we found, researched the questions that remained. Just as I need information to make a big change, so too do the loved ones in my life. 3. Educate your loved ones by telling them why you are doing what you are doing. 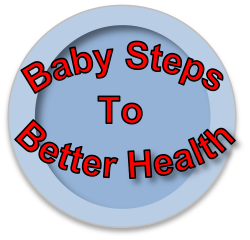 So your Baby Step? What should you do? You should consider your surroundings and try (gently and patiently) to get’em on board. Your life will be easier; your food will be healthier; and your table will be a place of adventure, experimentation, and gratitude while you tackle another pantry swap, or try a new recipe. Baby Steps for you, Baby Steps for them. It worked for all of us once, right?